I have friends who are from and those whom have visited the Philippines. I see their photos of beaches online and I am always awed by the natural beauty that this place has to offer. Then I see pictures of Manila and I’m astounded that an island can support a mega city like Manila! This place is full of contrasts and it seems like a fascinating place to be! How does the school rank according to my personal rubric? I give this school a 9.5/10! 2. Student population: The OOS website lists 2169 students enrolled at the beginning of this school year. Good sized school! 3. Class size: According to this website, the average elementary class size is 21, and according to this link, there are TA’s (though I think there is not one per classroom in upper elementary), so it is a manageable size. 4. Technology: While I found an ISM page devoted to technology… it hasn’t been updated since 2013. It has resources for Promethean boards, document cameras, and iPads, I don’t see any mention of a 1:1 program or what technology is actually in the classroom. With such a huge school, I’m assuming that they have tons of tech, but without more info, I would only give a half point. 5. Retirement: Not mentioned on the school website. However, I read a comment in a forum that said it was 8% which is pretty nice! 6. Overall package: This school has very little in the way way of job information, benefits, etc on their website, but I was able to poke around online. Most people say that 45K on average is the norm for teachers with a masters and a few years of experience. They also include housing and utilities allowance. During the first year there is a settling in allowance as well (said to be about $2000). Couples are said to be able to save about $25k a year (I guess singles like myself would divide that in half so $12.5k/yr?) which is pretty good. Many reviews online also mention a hefty resigning bonus! 7. 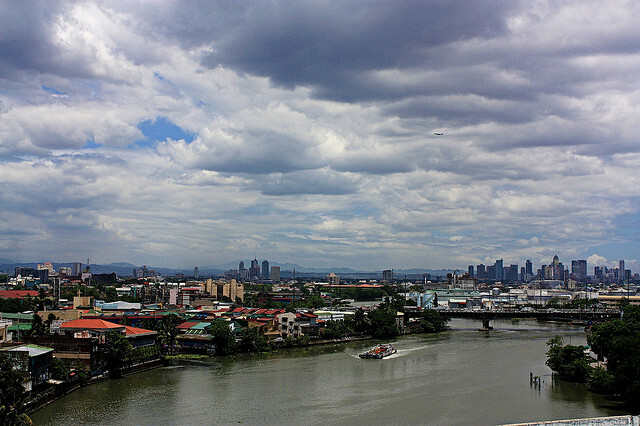 City Profile: After you mention Manila, the first thing that comes up in conversation is the traffic and the pollution. Having lived in Beijing, I am confident that the pollution isn’t worse than it was while I lived there. Having read that many teachers hire drivers, I wouldn’t have a problem with the traffic. I am perfectly happy reading a book while someone else drives me places! Other than these two negatives, many other people mention diving (I’ve never done SCUBA, but if I lived there long enough I probably would give it a try) and fabulous beaches that are easy to travel to. Also, if your native language is English, then you should be quite happy in Manila because nearly everyone speaks English. Oh, and this is another affordable place! Check out the Numbeo website and compare it with your home city! On average, everything in Manila is about 30-40% cheaper than my hometown of Portland, Oregon! 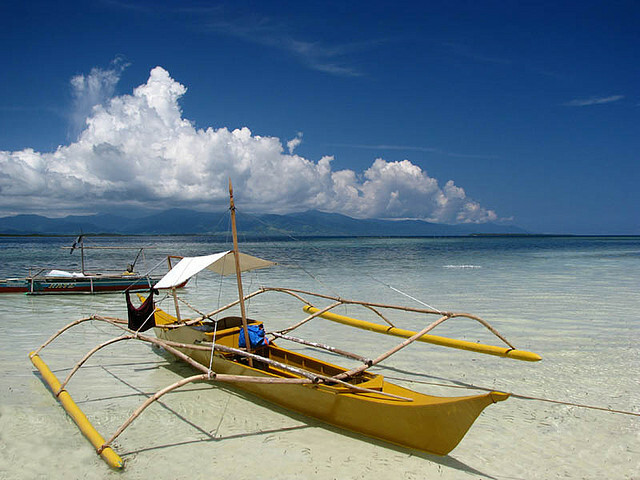 Check out the ISM page for more info about living in the Philippines. 8. Salsa Dancing: This site lists 7 nights of salsa dancing per week! 9. Teachers: According to the Office of Overseas Schools website, there are over 221 expat staff members, representing 22 different nationalities. This might be the most diverse staff I’ve ever read about. How awesome! 10. Food: Honestly the only Filipino food I remember eating (and loving!) is chicken Adobo. Check out this CNN Travel article for many other options. However, in a city of 10 million people, there is no shortage of international food! Please comment! Have you been to Manila? Would you want to work there? Have you or someone you know worked at the International School of Manila? Can you add any info to what I’ve listed above? Hi! I came across your Wishful Wednesday post on ISM. I am a current teacher at ISM, and I must say – I LOVE it here. As you mentioned, ISM is a very large school. It has three “schools” with in the school, (ES, MS, HS). I hardly see my MS or HS friends, and if I do – it is random. Living in Manila isn’t as bad as some may think. Most of the teachers live in either Fort Bonifacio or Makati. Think of it as the Washington DC of the Philippines. Housing and utilities are covered…as is most everything. The benefits package is heavenly; offering more than I was every expecting. Salary is higher than you mentioned, as is the “settling in allowance”. PD is also very generous; however the PD funding application can be tedious. The school’s admin is very supportive and encouraging. Like most international schools it is working on “fine tuning” some of its rough edges, but the teachers here are flexible. Thanks for visiting! It sounds like ISM is great as I thought it would be! What a fantastic school to land for your first overseas gig! I’m going to the Middle East for my next position, but I can still hope to make it to ISM later down the line. Enjoy!